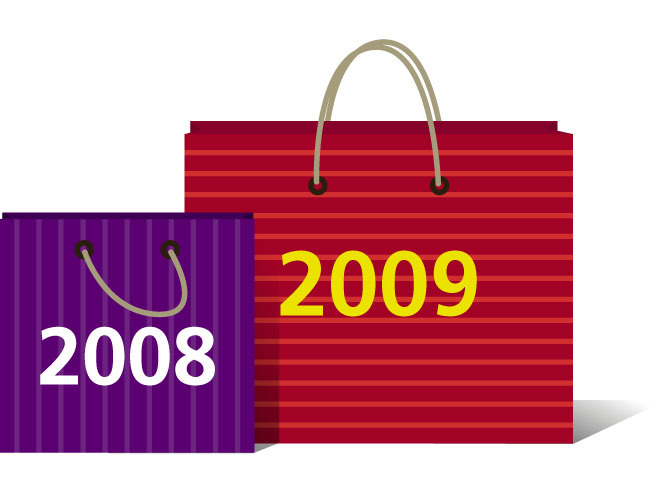 Retailers and brands had a happy Diwali this year after a depressing 2008. After months of sluggish sales, the festive season is bringing people back to stores. “It seems people who had delayed buying are coming now,” says Sital Mehta, chief operating officer of Van Heusen. Sales for the company are up 41 percent from last October. And people are buying more premium products. At department store chain Shoppers Stop sales of the typically less expensive private labels, which did well during the slowdown, have given way to higher-end brands. At Patchi Chocolates, sales are 35-40 percent better than last Diwali. At Esprit the upswing has just started. The festive season along with the onset of winter collections has meant that there is a 10-15 percent increase in store sales with customers buying more premium products and updating winter wardrobes.